Understand your corrected bill with a quick walk through of a corrected bill example so you know what to expect. If you notice your invoice covers more than one meter reading, it means that your initial charges for the referenced billing period are being cancelled, and new charges are being billed. 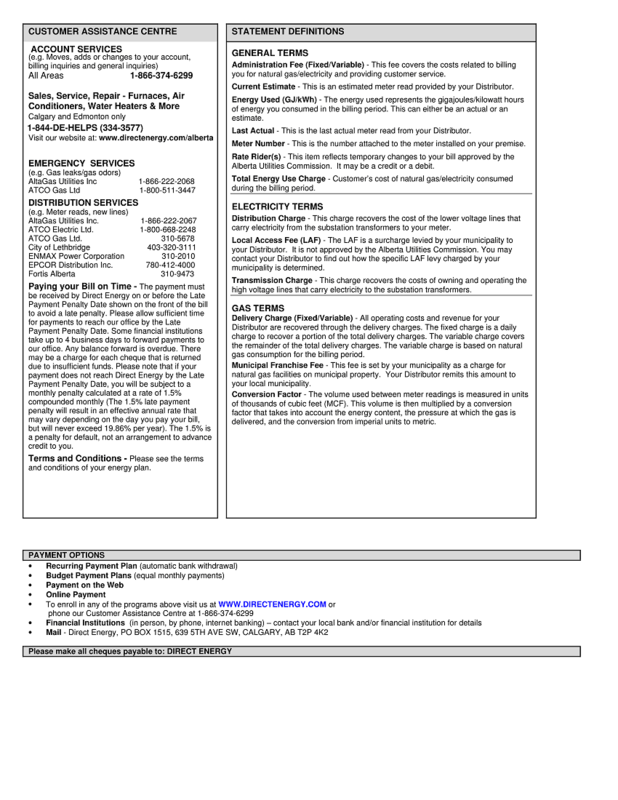 Previously billed charges may be cancelled or rebilled due to a corrected meter reading, or replacing an estimated meter read with an actual read. Let's walk you through a corrected bill example so you know what to expect. Simply hover over the numbers to find out more. 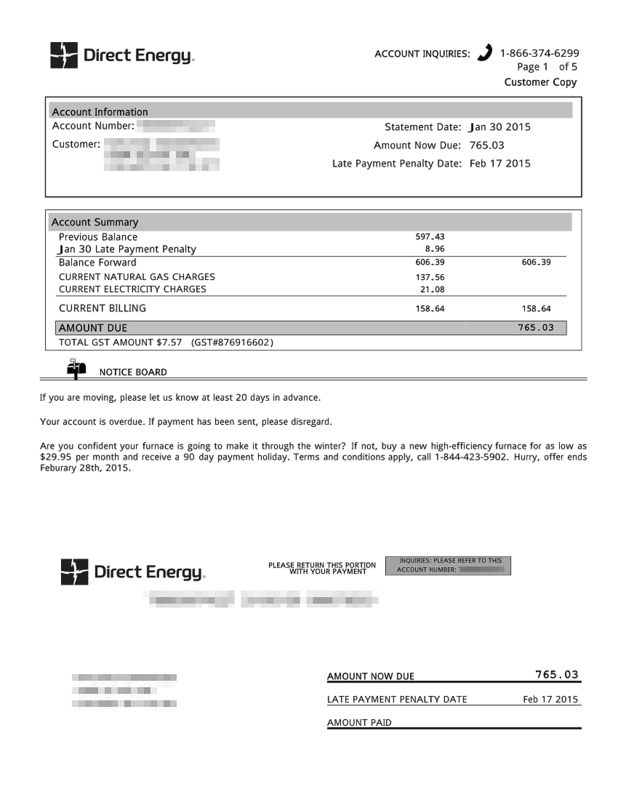 Current billing for electric and gas itemized on pages 3 and 4. Itemized details broken out by timeframe and corresponding usage. Explanation of electric charges, which shows actual usage. These show cancelled dates and credits. 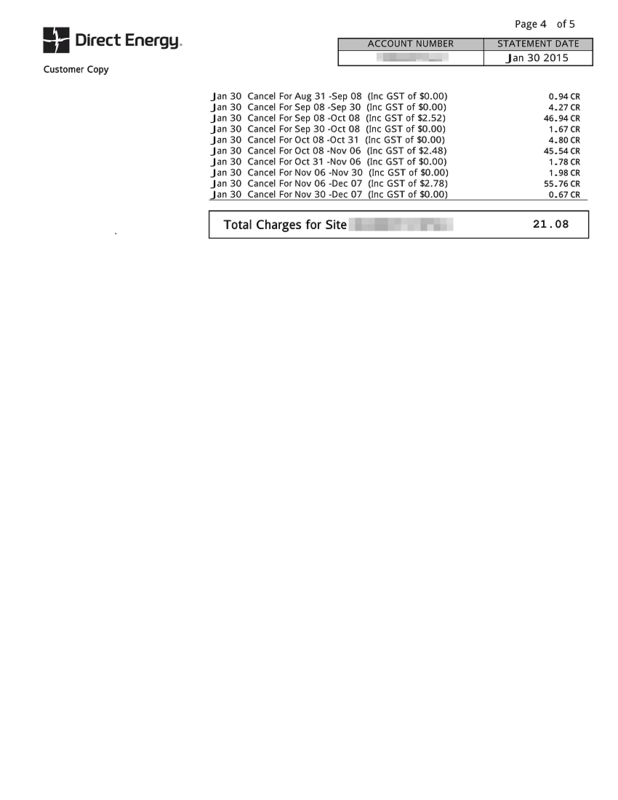 Itemized cancels and credits for existing months compiled under one date. 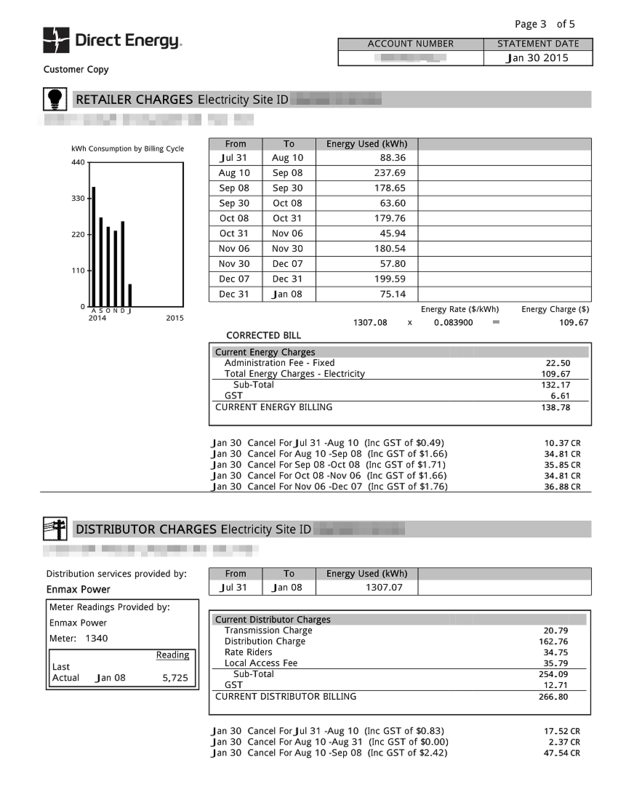 Itemized electric amount displayed on page 1. 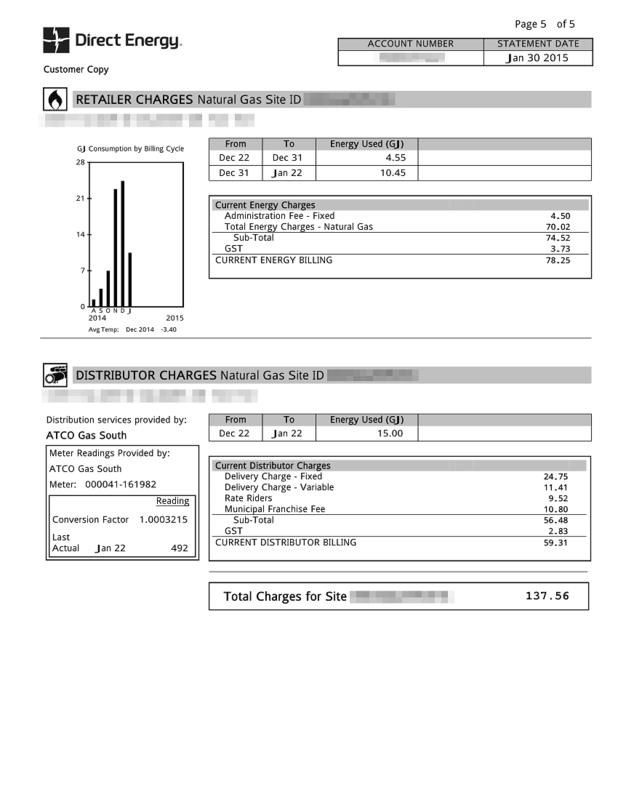 Itemized gas amount displayed on page 1.